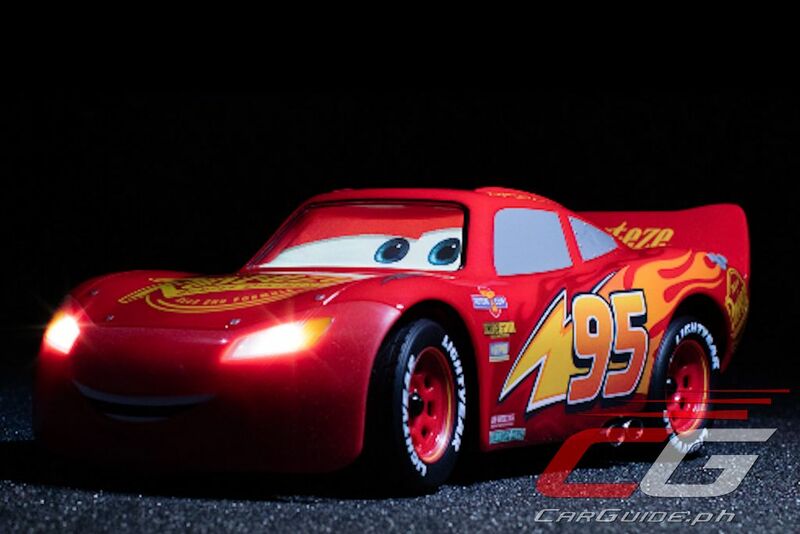 Known for their line of spherical smart toys such as the (BB-8), Sphero is launching The Ultimate Lightning McQueen, a remote controlled (RC) car that coincides with Disney Pixar’s new movie, Cars 3. Disney Pixar’s Ultimate Lightning McQueen by Sphero is an app-controlled remote controlled car that’s packed with personality. It features animated eyes, an animatronic mouth, and emotive suspension, making this the best chance to experience Lightning McQueen. Being a Piston Cup Champion, Ultimate Lightning McQueen was born to race. 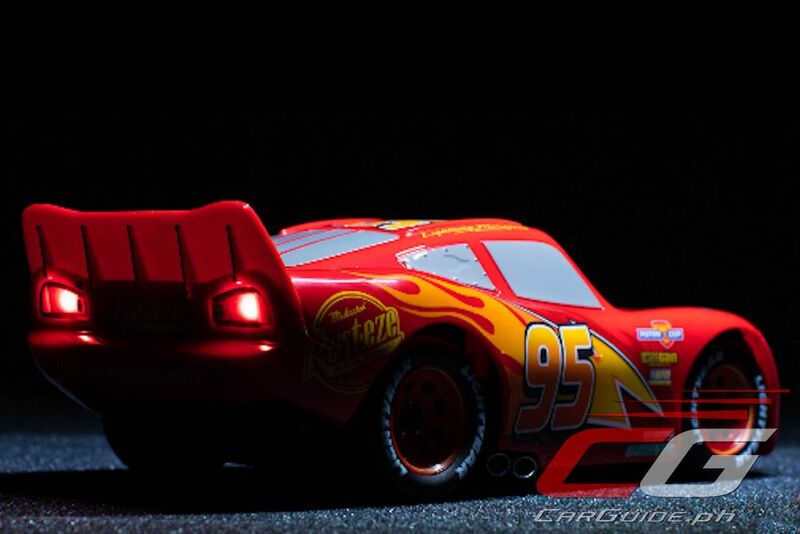 Connect this smart toy to the downloadable app (Android or iOS), hit the gas, and see Lightning McQueen respond to commands with his personality on display, thanks to emotive actions and speech. Watch him lean into hairpin turns and drift like a pro. The app also has other modes such as Pit Stop Panic where you can sharpen your pit crew skills. And when you’re not training or racing, kick back and relax by watching Disney Pixar’s Cars. Watch Lightning react to the movie! 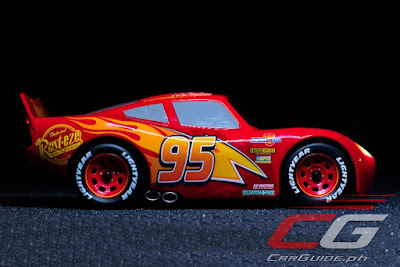 The Ultimate Lightning McQueen is available for pre-order in the Philippines starting today, May 25, 2017. It is available at select branches of Hobbes & Landes, Toys R Us, and Rustan’s Department Stores. You can also pre-order The Ultimate Lightning McQueen online on Lazada and Geek PH Store. The suggested retail price is P 17,999. Stocks are expected to arrive in the Philippines by August 2017.